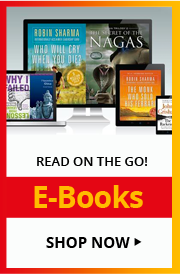 This is the latest title in our Books that Shook the World series, and is an in-depth analysis of Carl von Clausewitz’s classic book On War, which was first published in Germany after the Napoleonic Wars, and is one of the most significant treatises on military strategy ever written. Hew Strachan’s biography of On War challenges the popular misconceptions that surround the classic work, and dispels the notion that for Clausewitz, policy necessarily shaped war. It asserts that war has its own dynamic and that its reciprocal effects can themselves shape policy. Strachan who is a Chichele Professor of History of War at the Oxford University, analyses the core of On War and challenges the perceived wisdom about this cornerstone of military strategy. 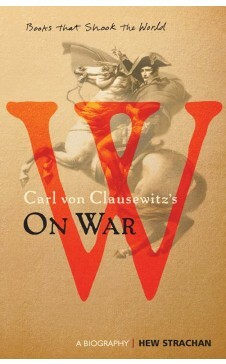 This is the latest title in our Books that Shook the World series, and is an in-depth analysis of Carl von Clausewitz’s classic book On War, which was first published in Germany after the Napoleonic Wars, and is one of the most significant treatises on military strategy ever written.